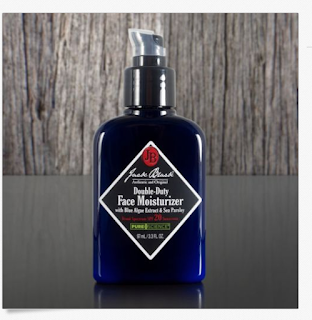 7 Kids and Us: Jack Black Products For Men! 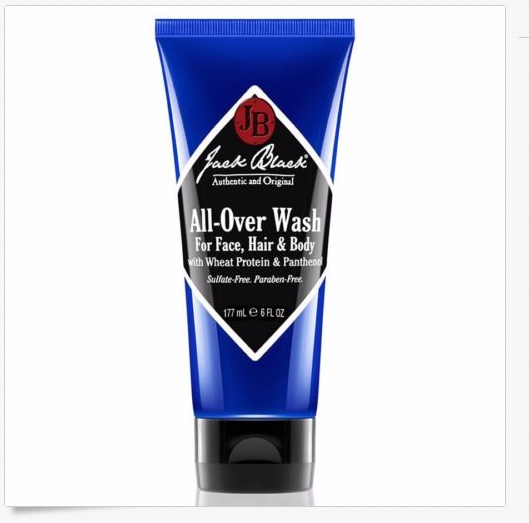 Jack Black Products for Men are awesome! My husband recently had the chance to try some, and he loved the way they smell, and he said they were not harsh like other men's products. 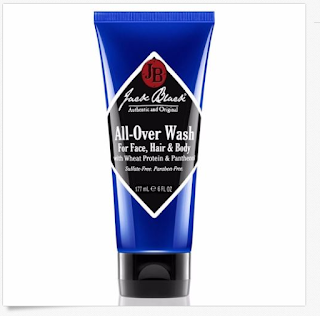 Jack Black All-Over Wash is the ultimate guy product, cleansing your face, hair and body in one simple package. Its mild formula is pH balanced and gentle while strong enough to get rid of dirt and sweat without stripping skin and hair of essential moisture. Special botanicals even give a fresh scent without being too fragrance or heavy. Double Duty Face Moisturizer SPF 20 visibly improves the skin's overall appearance, offers broad spectrum protection against UVA and UVB rays and provides lasting hydration without oiliness or heaviness. Ideal for all skin types, from dry to combination-oily, this fragrance-free formula is packed with antioxidants, sheer moisturizers and vitamins. Apply a nickel-size amount of Double Duty Face Moisturizer on clean face and neck. Use daily--in the morning, after shaving, for daily protection from sun; in the evening, to hydrate and moisturize dry skin. This hydrating Jack Black lip balm is enriched with superior skin conditioners and antioxidants to heal cracked and chapped lips. Grapefruit and ginger refresh and soothe, while shea butter and avocado oil soften and condition lips. 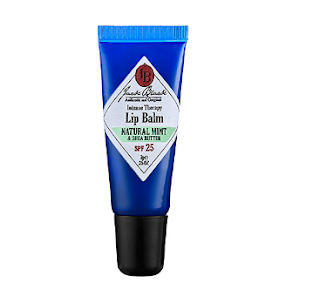 Vitamin E, green tea extract, and antioxidants help protect lips from damage caused by free radicals.